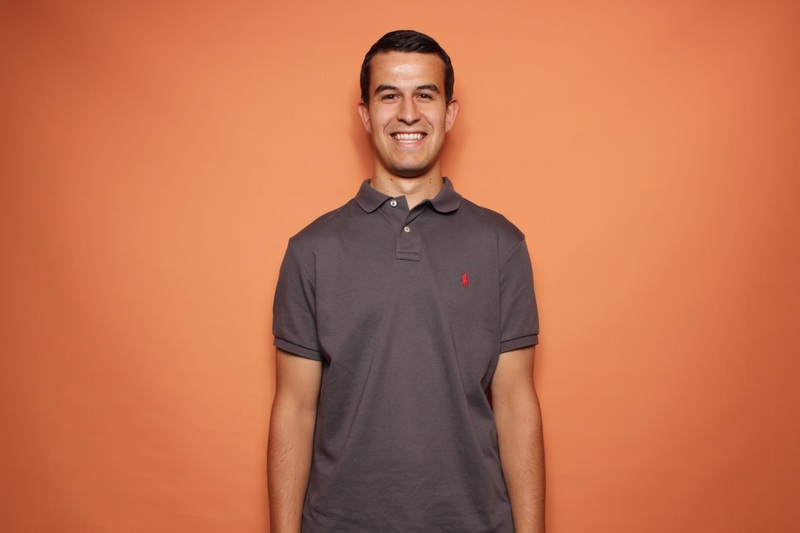 As a HubSpot user, you want to work as efficiently and effectively as possible. The HubSpot Connect program helps you do just that by bringing new companies into the platform to deliver helpful solutions to you, our customers. We’re building an ecosystem of product integrations that helps you expand and improve your marketing, sales, and service capabilities — all while using HubSpot. 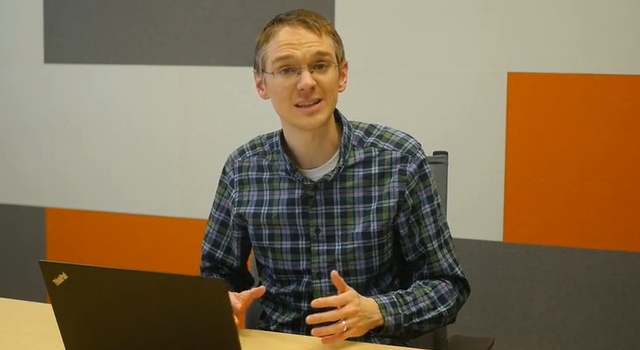 This month we're talking about Tray.io, RingOver, VOIQ, and more. Each month we showcase several of our newest product integrations to let you know how that ecosystem is growing. Maybe you’re already using one of these technologies and you’re excited to learn about how it now integrates with HubSpot, or maybe you’re in the market for a new tool to increase your team’s productivity. 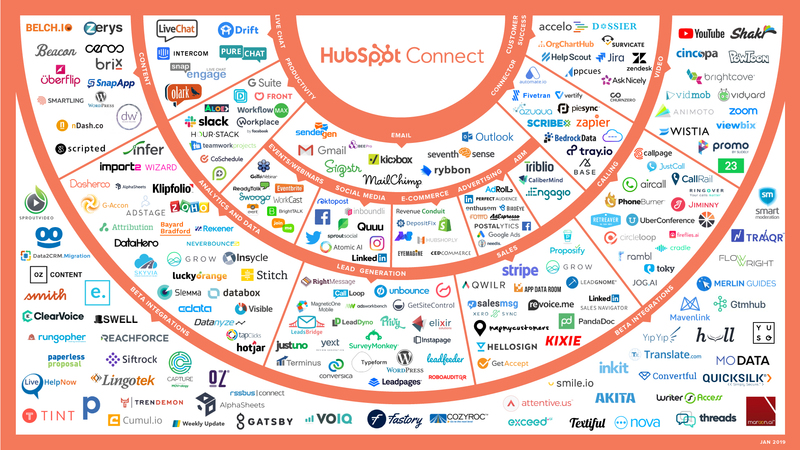 The HubSpot Connect program is growing rapidly. You can find all the integration partners here. For now, let’s get into some of the newest certified partners in the HubSpot ecosystem. If you use both HubSpot and one of these technologies, enable the integration in your HubSpot account to check it out. Cloudpipes is an enterprise-class workflow automation service that enables you to connect HubSpot with 100+ applications, instantly and without coding. Your organization might use several applications outside of HubSpot and sometimes it can be complex and challenging to integrate them together. Cloudpipes' easy-to-use visual workflow designer for creating complex integrations without coding could be a great solution. This integration is live and free to HubSpot customers who also have Cloudpipes. This integration is built by Cloudpipes, and you can reach out to them for support by emailing support@cloudpipes.com. The integration directory listing can be found here. CallPage engages website visitors and provides them an easy way to have an immediate conversation with their team. With this integration, you can make calls with just one click right from HubSpot, manage leads more efficiently, and keep all data together. For sales reps and managers, being as efficient and productive as possible with calls is key to hitting their numbers. 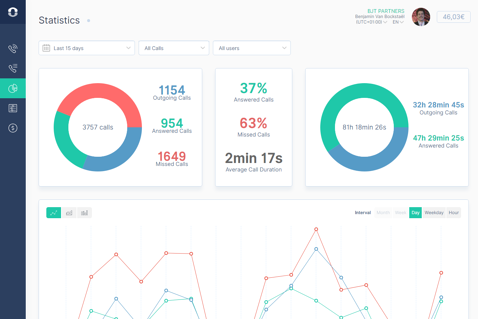 CallPage helps manage calls flawlessly right from HubSpot’s CRM. This integration enables sales teams to improve workflows, gain more leads, and quickly turn them into customers. This integration is live and free to HubSpot customers who also have CallPage. This integration is built by CallPage, and you can reach out to them for support by emailing support@callpage.com. Yext Review Generation allows you to easily solicit reviews from your customers. This integration syncs customer contact information you already store in HubSpot with Yext. Soliciting reviews is often one of the most challenging things for a business. Yet, in an age where word of mouth matters more to potential customers than almost anything else, it is also one of the most important things. The Yext Review Generation App for HubSpot can help automate this process by triggering a review request (via email or SMS) if a lead is associated with a Yext location. This integration is live and free to HubSpot customers who also have Yext Review Generation. This integration is built by Yext Review Generation, and you can reach out to them for support by emailing app-support+hubspotreviewgeneration@yext.com. With TapClicks, you can measure your entire marketing funnel in one place with built-in analytics, reports, and dashboards. As a marketer in today’s world, you want to continue to work smarter and make more data-driven decisions. The TapClicks integration can provide visually interactive analytics to help understand how every channel, market, and sales team is performing, ultimately resulting in data-backed decisions that help optimize your business. This integration is live and free to HubSpot customers who also have TapClicks. This integration is built by TapClicks, and you can reach out to them for support by emailing support@tapclicks.com. VOIQ provides AI VoiceBots for sales, marketing, and service calls in place of sales and support reps. Scaling your sales team effectively can be challenging as business picks up. 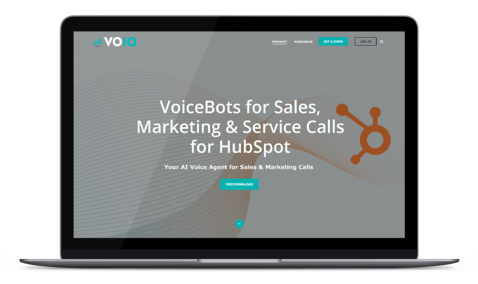 HubSpot users can leverage the VOIQ VoiceBots integration to replace the need for sales interns, assistants, and even SDRs. VoiceBot calls can be deployed from the HubSpot CRM or triggered from a workflow, saving your existing reps time and saving your business from the cost of hiring unnecessary labor. This integration is live and free to HubSpot customers who also have VOIQ. This integration is built by VOIQ, and you can reach out to them for support by visiting this page. NeverBounce is an email verification and list cleaning service. This integration allows you to import your HubSpot lists into NeverBounce and send the validation results back to HubSpot. Email remains a prominent form of reaching prospects, leads, and customers. Driving up open rates and engagement is typically top of mind, but improving deliverability and protecting sender reputation are also essential to creating successful campaigns. The NeverBounce integration allows you verify HubSpot emails lists, reduce bounce rates, and ultimately improve deliverability of emails sent through the HubSpot platform. This integration is live and free to HubSpot customers who also have NeverBounce. This integration is built by NeverBounce, and you can reach out to them for support by visiting this page. Tray.io helps optimize your entire cloud stack by building powerful automated workflows with no development resources required. As a business leader, you strive to optimize engagement and conversion by syncing and enriching your leads as well as by connecting all sales and marketing data in your stack. The Tray Platform empowers citizen automators to do just that through flexible and automated workflows, without any need for engineering resources. This integration is live and free to HubSpot customers who also have Tray.io. This integration is built by Tray.io, and you can reach out to them for support by visiting this page. 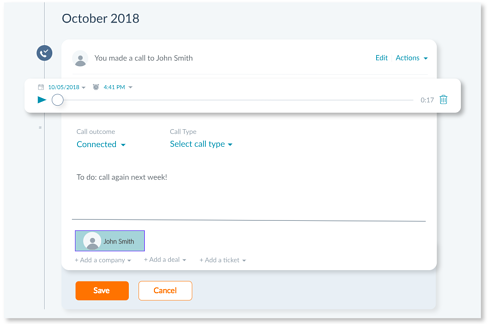 RingOver is a cloud-based professional phone system that lets you make and receive unlimited calls from your browser without leaving HubSpot. Speak with your clients via text message and never lose a conversation again thanks to automatic data entry in HubSpot. Contextual, timely interactions are essential for sales and service reps who want to effectively nurture relationships with prospects and customers. The RingOver integration helps facilitate these types of interactions via automatic ticket and contact creation, call logging, text messages, voicemails, recordings, and one-click calls - all right on the corresponding contact record. This integration is live and free to HubSpot customers who also have RingOver. This integration is built by RingOver, and you can reach out to them for support by visiting this page. Let us know what you think of these integrations. 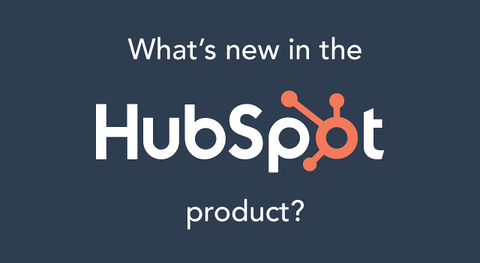 Know of any other technologies you’d love to integrate with your HubSpot account? Email us at connectmarketing@hubspot.com.